Curious about your thoughts on the look of it. Witch one look better in your opinion ? 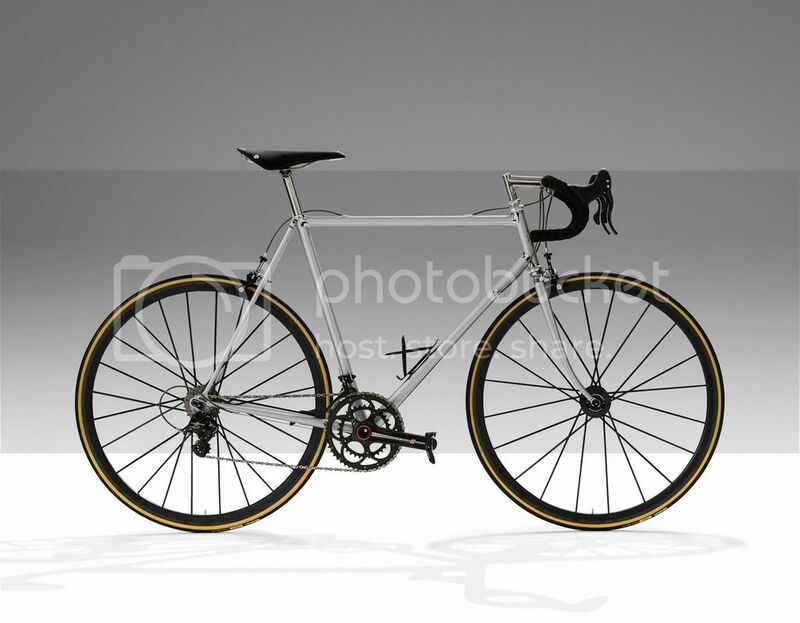 For me to deep (60mm +) look weird on a non-aero bike, but less than 30mm look to old school. Last edited by cassard on Wed Feb 07, 2018 5:23 pm, edited 1 time in total. It would help if you posted a photo of the frame. Actually it depends also on the size of your frame! Here it is. 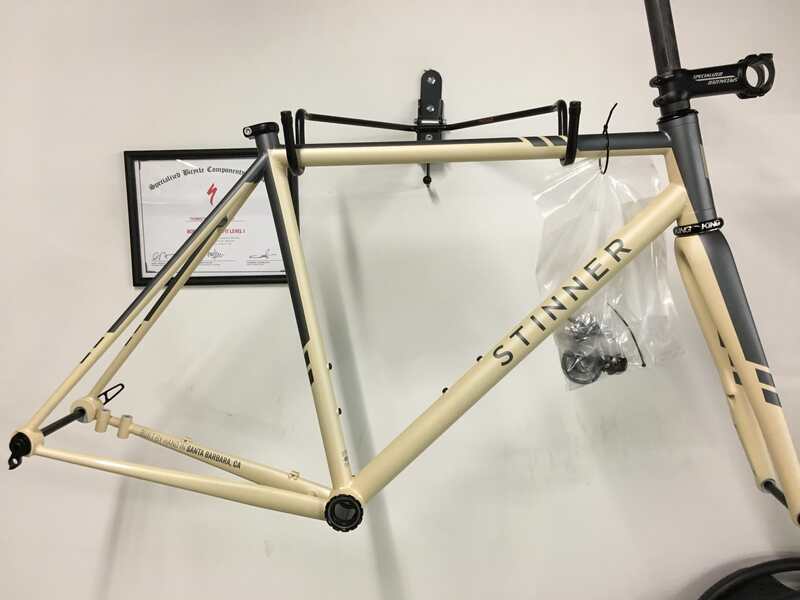 My new Stinner Gibraltar-D. Size is based on their 53cm model. Beautiful bike and paint job. That must be a T47BB? I have a Ti bike and I'm running a Fulcrum Quattro wheelset that are 40mm deep. It looks good. I also have a CK T47BB. Would personally not go for more than 30mm in terms of aesthetics. you could get away with bigger profile rims on that bike. Personally love seeing 45-60mm rims on those kind of steel bikes! I think its all about the size of the rest of the tubing, a bike with oversized tubing and a 44mm headtube is going to look okay with 40-50mm wheels while something witth a super skinny frame will look best with <30mm. Wheels the same diameter as the down tube often look good, but it can be difficult to find the right ones that are half decent. For that Stinner bora 35s or similar would alright. Shamals looked great on steel Colnagos and DeRosas in the early '90s.